Update: We will feature one free and one paid pattern each week, a total of 18 blocks. Don’t forget BOGO in my Rav store, with code FLFB, which is good until 10/31, but I will extend until 11/14. With the BOGO, you can get 21 patterns for 11.99. There are 7 free patterns on this website, See tab above, and I am going to add Loopy Dishcloth, Margaret, Viva la Vida, Heart to Heart as free patterns. 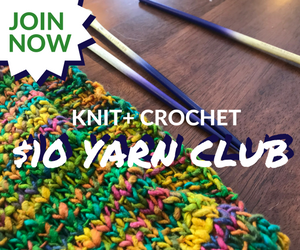 I am going to give free coupons during the CAL for Spiral Circle to Square and Crochet Clusters. I am going to try to come up with two new designs by the end of the CAL. 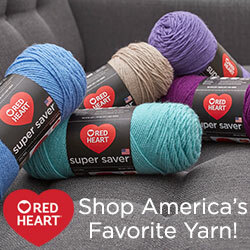 If you purchase yarn through my website links at joann.com or deramores.com or amazon.com or craftsy.com I get a commission, thanks. I gave some palette suggestions in a previous post. Personally, I am going to use Vanna’s Choice Purple, Wildberry, Rose, Pink, Beige, Dusty Purple, Olive, Pea Green(sparingly, of course) and a Waverly green that looks almost exactly like VC Dusty Green, but I can’t wait to see what you all come up with.